Iced raspberry is a ripe crisp flavour of juicy raspberry underpinned with a subtle mint that accentuates the main flavour. Its a distinct raspberry with a cool sensation. The mint background is subtle but the ice coldness is not. What Is Iced Raspberry E Juice Like To Vape? This cold fruit flavour really bursts in your mouth. The ripe crisp flavour of juicy raspberry underpinned with a subtle mint that accentuates the main flavour is truly an awesome fruit vape. The mouth fills up with the ice cold raspberry and tantalises the taste buds with it's sweet taste. You can't taste the mint but you experience the cool sensation this ingredient creates. The vape is smooth and cleans your palate as it glides over your tongue. This freezing cold berry fruit liquid DOES NOT contain:- Diacetyl, Acetoin, or Acetyl Propionyl, refined sugars, protein, genetically modified ingredients, animal ingredients of any kind, preservatives, sweeteners, or colours. 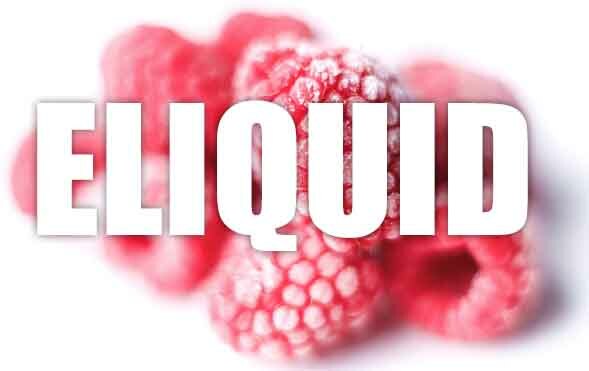 Is Vaping Iced Raspberry eJuice Vegan & Vegetarian Safe? 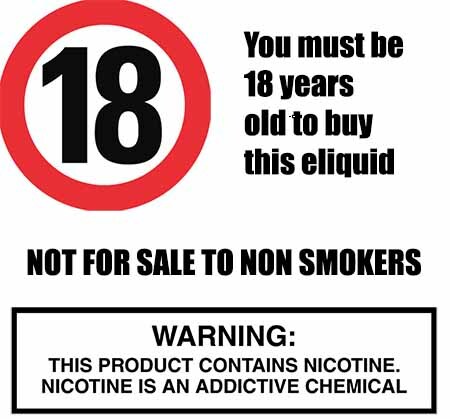 Yes it is, in fact all our ice cold e liquids are gluten free and suitable for vegetarians, and vegans. You can rest assured when purchasing this cold fruity e juice flavor that it contains only the purest ingredients.